Beijing agreed vaguely to reduce imbalances and improve IP rights, both of which it has signaled before. A U.S. demand that China shrink its surplus by $200 bln went missing. Such details may yet get hammered out, but Xi Jinping’s industrial policy looks safe amid the detente. The United States and China released a joint statement on May 19 saying that the two sides had reached a consensus to “substantially reduce” the U.S. trade deficit with China, albeit without a specific target. Beijing agreed to “meaningful increases” of American agriculture and energy exports. Chinese officials also pledged to “advance” amendments and regulations designed to strengthen the country’s intellectual property protections. 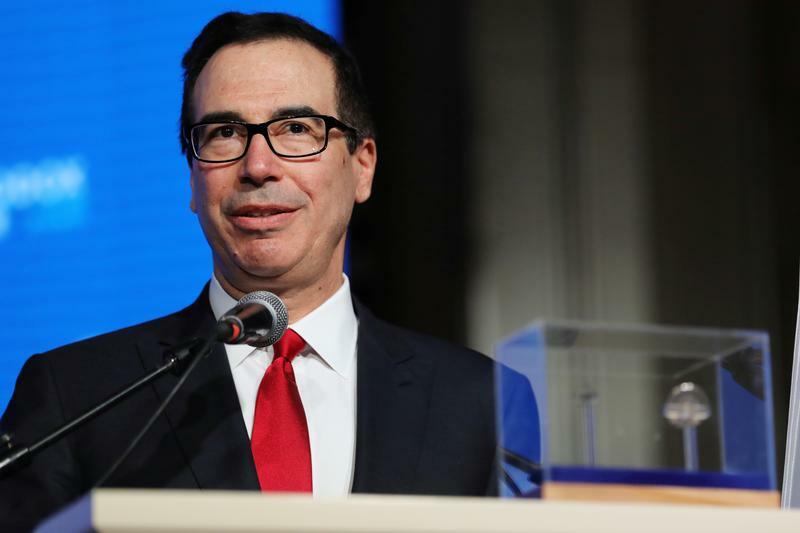 The agreement effectively puts the threatened $150 billion of proposed U.S. tariffs on hold, U.S. Treasury Secretary Steven Mnuchin said on May 20.